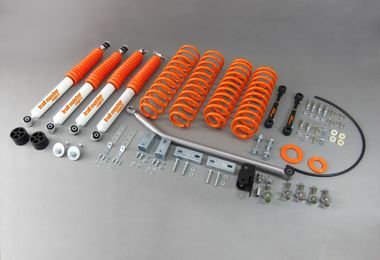 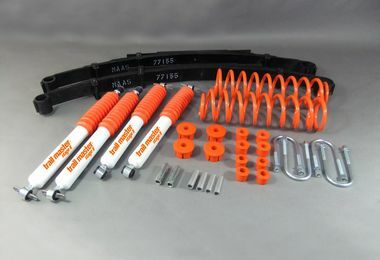 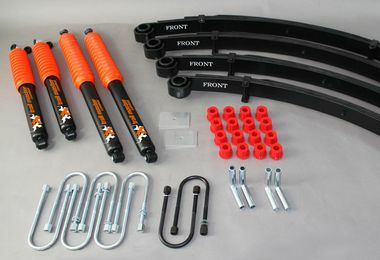 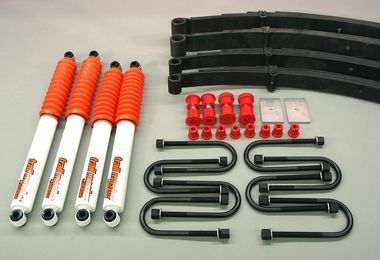 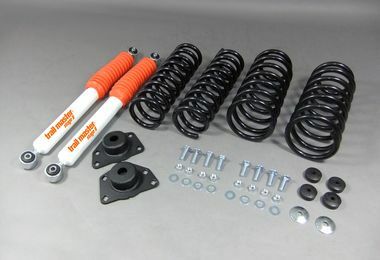 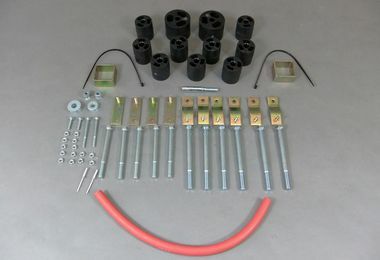 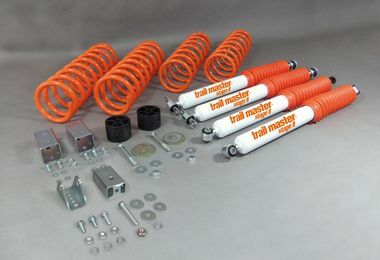 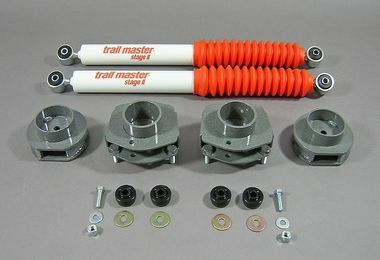 trail master by maas is the leading European manufacturer of suspension systems for off-road vehicles. 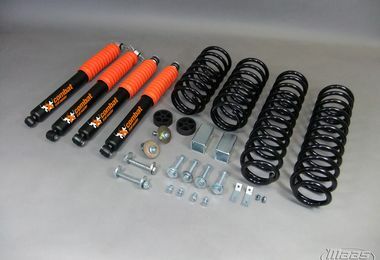 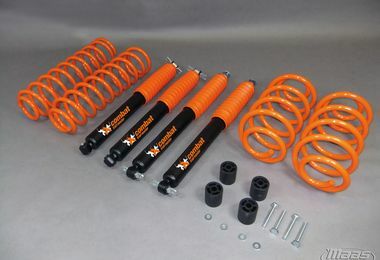 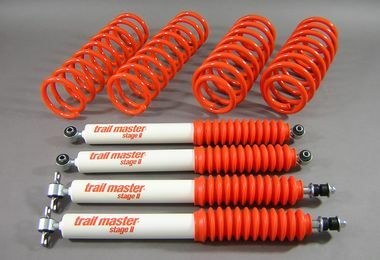 While other products are designed for the requirements of the American or Australian market, shock absorbers and suspension systems from trail master international are developed for the higher safety and quality requirements of the European market and they are also manufactured in Europe. 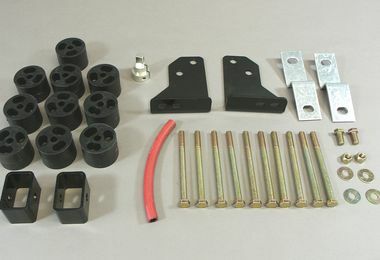 All components come from the same source, are matching and, together, form a system.